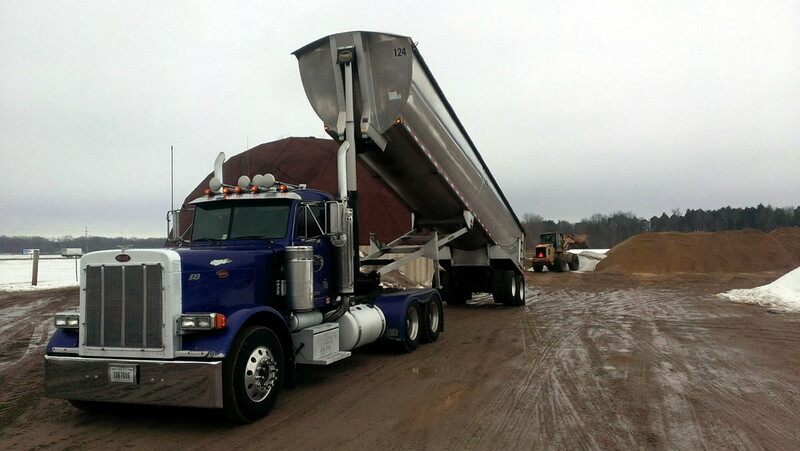 We are proud to be the premier logistics company in NWI for hauling aggregate for our clients in the tri-state area. We haul material for the largest asphalt and concrete companies in the area. We pride ourselves on our record of timely and efficient services. We serve many locations in Indiana, Illinois, and Michigan. Please give us a call to see how we can help you! 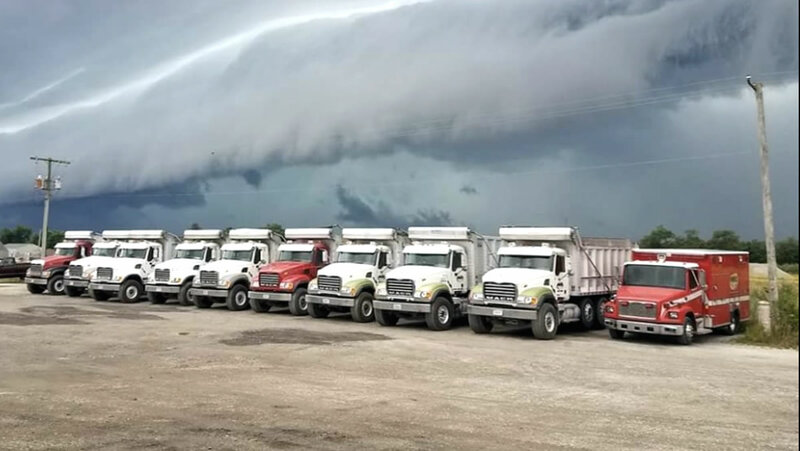 We own and maintain a modern fleet of trucks. We have our own in-house shop to ensure that our vehicles are available to serve you at all times! We are willing to go the extra mile for our customers! Got a question, please fill out our contact form!